Camperissimo: Our Travel Blog | Camperissimo! 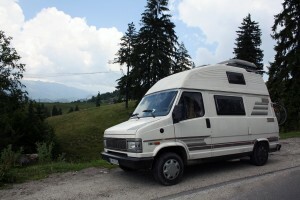 This blog is about our experiences and travels in our camper van Camperissimo. It’s about the places we have visited and plan to visit, the people we’ve met along the way and also about the van itself. For us, part of the fun of hitting the road for a month and seeing new places is taking photos and keeping a record of everything that happened. Since we’re both grade A webheads, a blog is the easiest and most obvious way to share all of that goodness with our families, friends and anyone else who’s interested. We bought our camper van in April of 2010 through an eBay auction and haven’t looked back since. 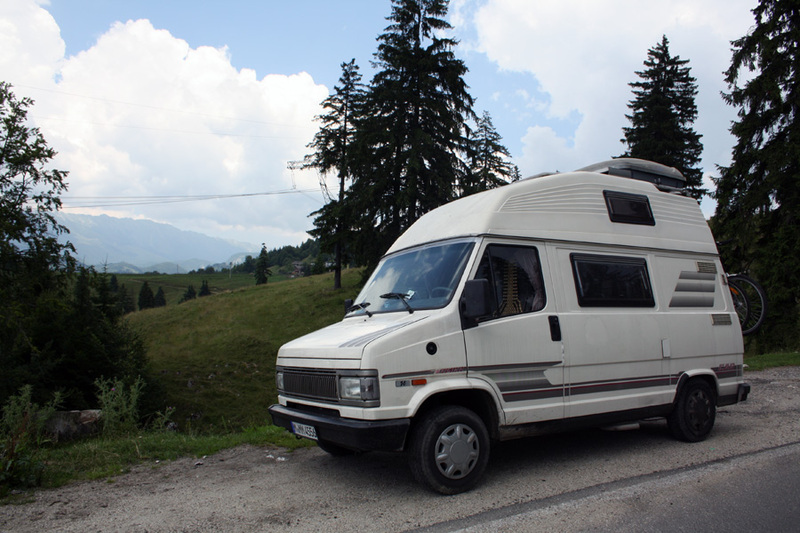 You can read about us buying the van here, and there’s also a page about our model, the HYMER Car 3, which is based on the Fiat Ducato. We’ve had good experiences, a few bad experiences and some downright weird experiences, but they’ve all been experiences and the van’s still running.